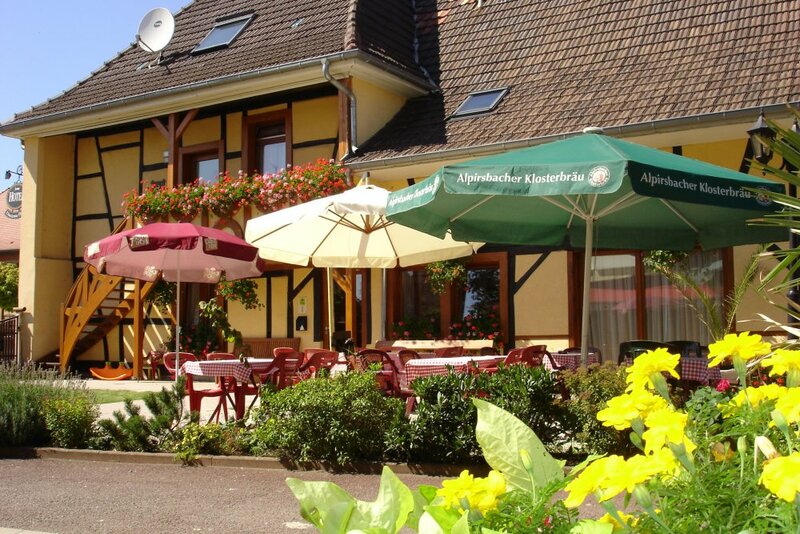 During your next stay in Alsace, make a stopping place for Battenheim. 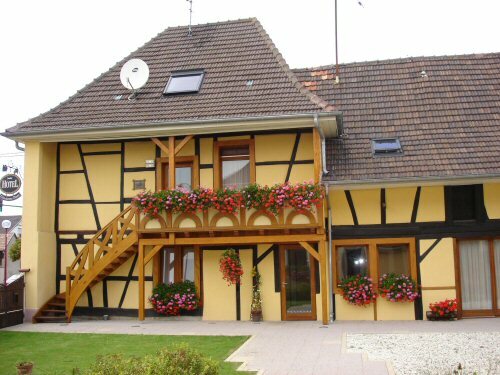 You will be welcomed in a ancient house of Alsatian style dating 1762. Formerly Relay for horses, the café of countryside got bigger little by little to offer you all the comfort of 2 2-star hotels and a restaurant today. Ideally situated, the establishment is in 10 km from Mulhouse, European capital of museums and in 30 km from Colmar. You will take advantage of the peace of the countryside, while being 2 steps of the city!